Viet Nam’s export revenue this year has set a record of over US$39.5 billion, up 22% on last year and about US$2 billion higher than the target, according to the Ministry of Trade. Notably, foreign-invested enterprises have contributed up to US$22.9 billion in the performance, increasing by 42.5%. The major export earners are still crude oil, textiles, garments, footwear, seafood, electronics, computer parts and some other items. With crude oil excluded, textiles and garments remain their top position, bringing home about US$5.9 billion, up 22% on last year and equal to 14.9% of the total. The major buyers of textiles and garments are still the US, which spent about US$2.7 billion, followed by the European and Japan. Another good performance resulted from footwear though the EU, which accounts for more than half of Viet Nam’s footwear export revenue, is imposing anti-dumping tariffs on Vietnamese shoes with leather uppers. Exporters have tried to shift to other markets such as the US and the Republic of Korea. Footwear exports created about US$3.5 billion, rising by 15%. 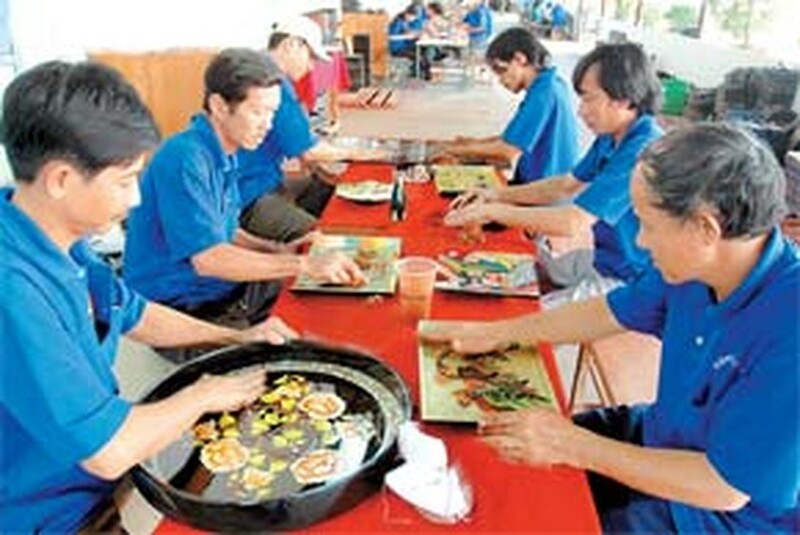 A little lower, seafood generated US$3.4 billion, a 24 percent increase. 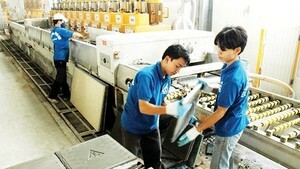 Rubber joined the “US$1 billion export earners’ group”, with more than US$1.3 billion in the export value. Thanks to the sharp increase of latex price, about 40% higher than last year, the sector has conducted an increase of US$500 million over the plan and 64% over last year. The “US$1 billion export earners’ group” now has eight members: seafood, rubber, rice, crude oil, garments and textiles, footwear, electronics, computer parts, and wooden products. Among them, rice exports were valued at US$1.38 billion equal to 98.4% of the plan as the Government has ordered a trade pause to ensure the nation’s food security.